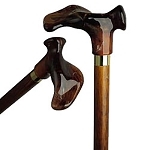 • This beautiful, lightweight walking cane is light enough to be comfortable for both men and women and the intricate patterns in the wood make it look like a work of art. Don't be surprised if people ask where you got it! 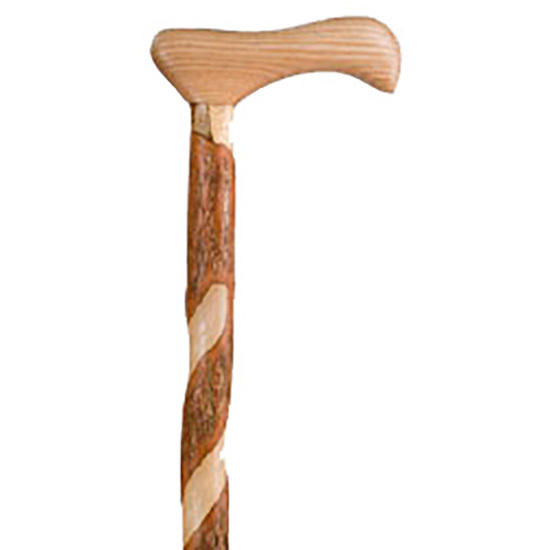 • With its distinct reddish bark, and its stunning, majestic twist, the Twisted Sassafras Walking Cane is a prized possession for walkers and collectors alike. 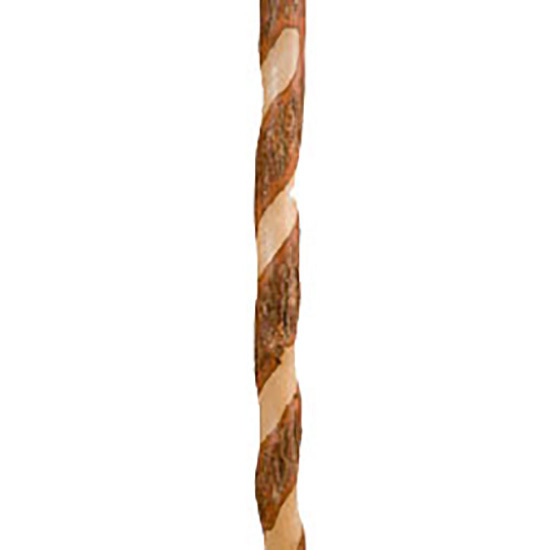 • Unlike lifeless metal canes, this best-selling cane is crafted from natural wood. 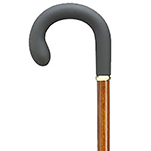 The cane has classic appeal but with an interesting twist that makes it truly unique. • The smooth handle is intricately shaped to fit your hand. The rubber tip at the bottom helps you gain good traction. 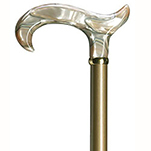 • Each walking cane is made in the USA by master woodworkers. Handcrafted, one at a time.